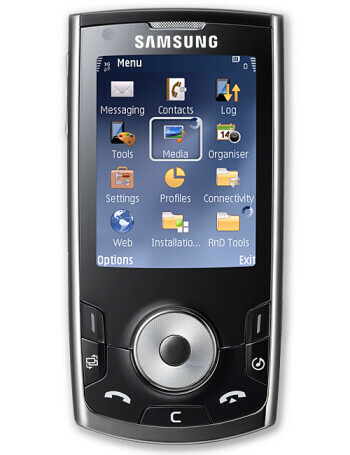 The Samsung i560 is Symbian S60 smartphone in slider design. 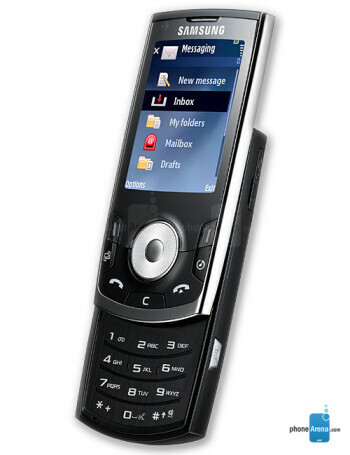 It features 3G HSDPA, QVGA display and 3-megapixel camera, as well as built-in GPS for navigation. Unfortunately it is tri-band GSM and single-band UMTS phone which limits its usage in America.